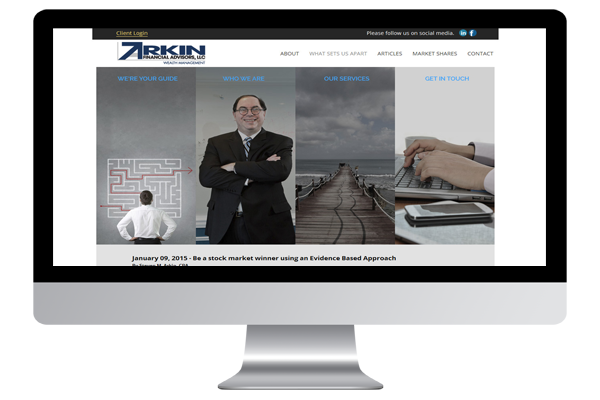 People often ask us what sets us apart from other digital marketing and web design firms. It's an important question, and the answer is pretty straightforward - we connect with our clients and invest everything we've got in each project. 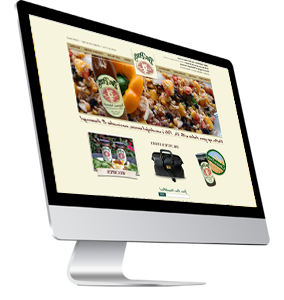 We build websites from scratch. We don't use templates or recycle old designs. 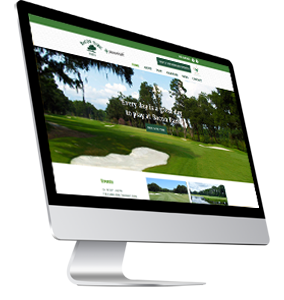 We listen to our clients and build a customized website designed to capture the client's vision. Whether it's a company, a non-profit organization, a school or a politician, each website should have its own distinct style to communicate in the right way with the right people. 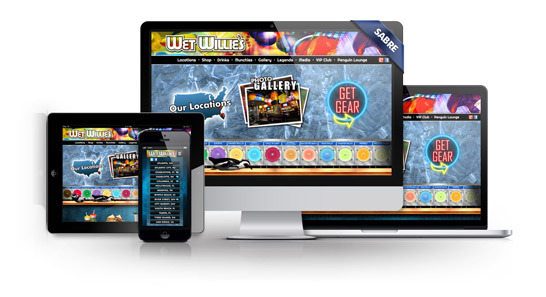 Each website we build starts with the design, and we won't write a line of code until our client is 100% satisfied with the colors, images, fonts and feel of the website's homepage. 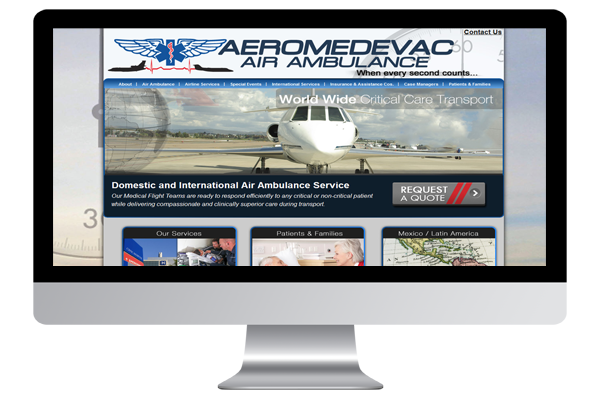 While the website is being coded, we collaborate with the client on content to populate the pages. And then we spend an obsessive amount of time poring over the details to be sure the site looks, feels and functions perfectly before it launches. That includes optimizing it for Search Engines. 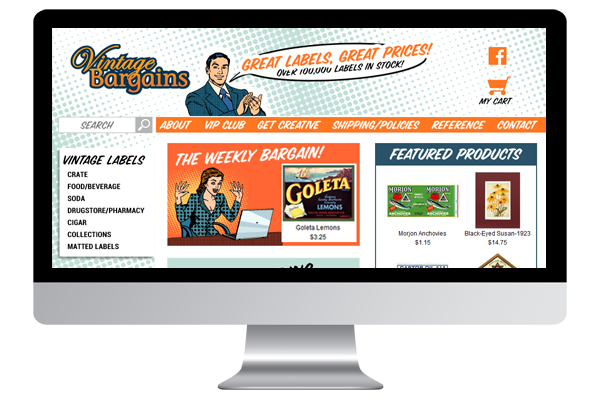 Our proprietary "Smart Sites" are built to deliver unique content to desktop, tablet and mobile users. The way visitors view websites is completely device-dependent, and we want to make sure the right content is delivered at the right time. But our sites don't shrink or stack or squish to fit a smaller device - we actually deliver a completely different site designed to function optimally on a Smart Phone. Not going to lie - it's pretty cool. 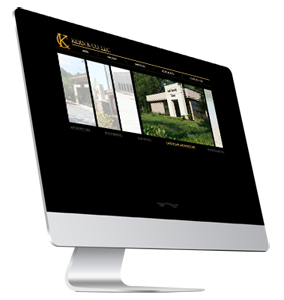 Regardless of the role your website needs to play, the Sabre Solution will design and build a website that looks polished and exceeds expectations. 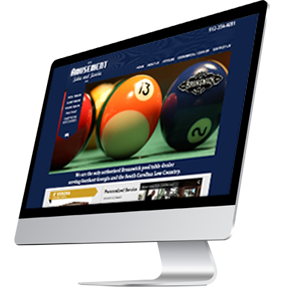 And every website we design is fully customized for the client and constructed by a team of experienced professionals. 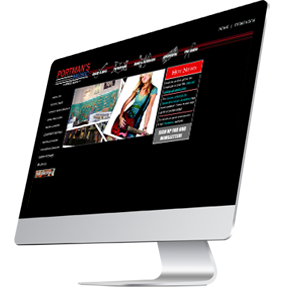 So how are we different than other web design firms? In almost every way.